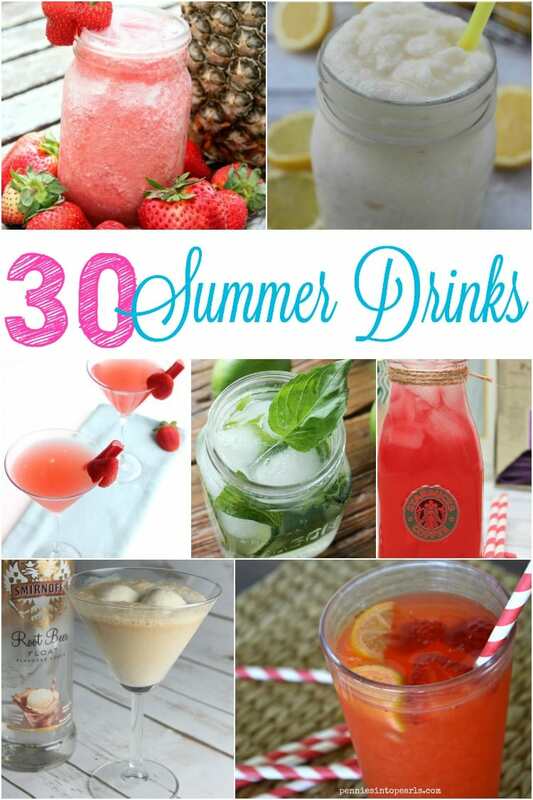 One of my favorite things about summer is all the fun drinks. There really is something for everyone. Whether you want a cold alcoholic beverage or something for the whole family you are sure to find something that suits your taste. 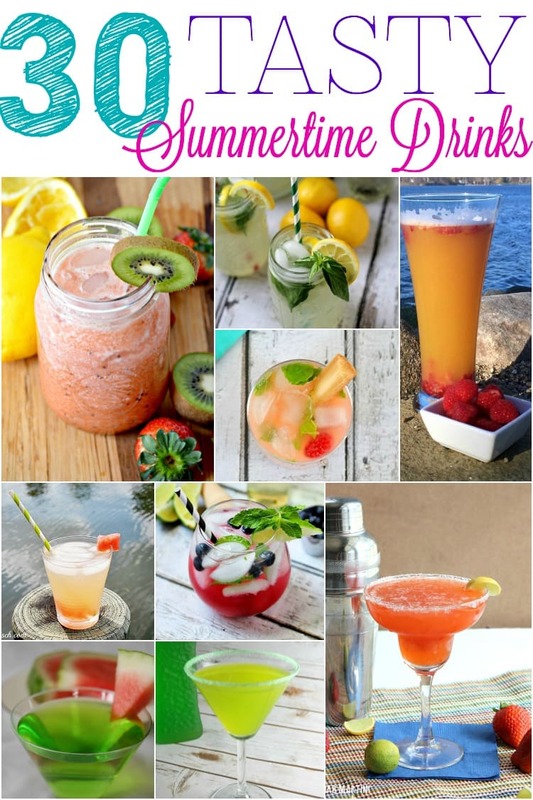 Check out these tasty summer drinks! 8. Melon Cosmo | Source: Who Needs A Cape? 10. Beer Mimosa with Raspberries | Source: Who Needs A Cape? Mmmm. I love that its finally getting warm enough outside to enjoy some cold drinks! Yum, yum! Thanks for sharing at Idea Box.